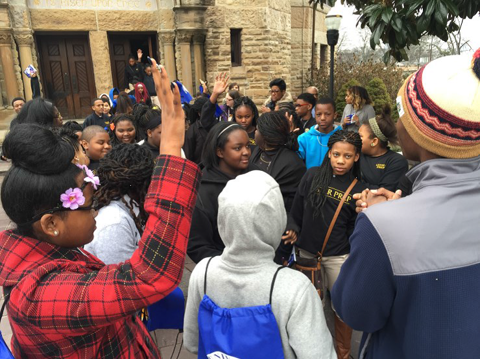 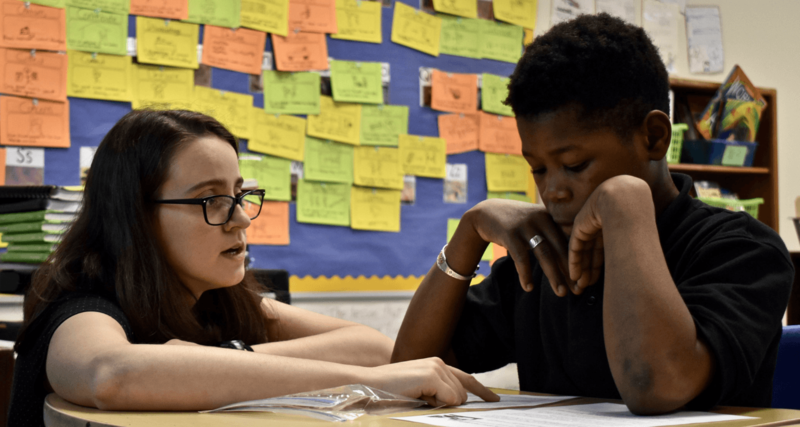 In the spirit of our mission at Lester Prep, "paving the path to college," select 7th graders recently made the trek to Music City for a tour of historic Fisk University, the oldest institution of higher learning in Nashville, Tennessee. 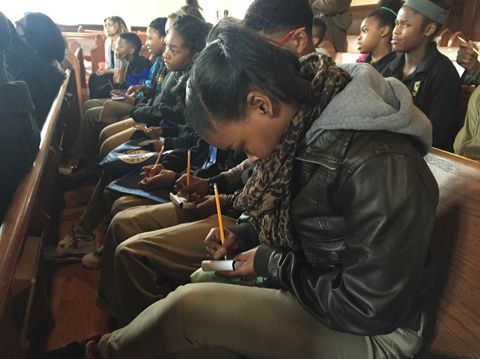 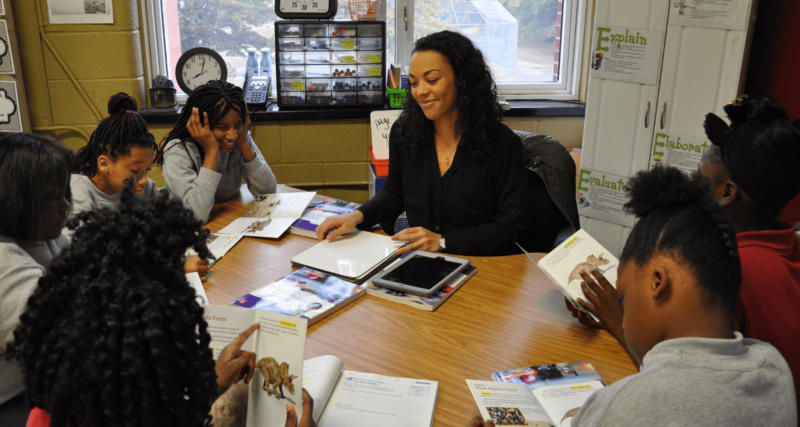 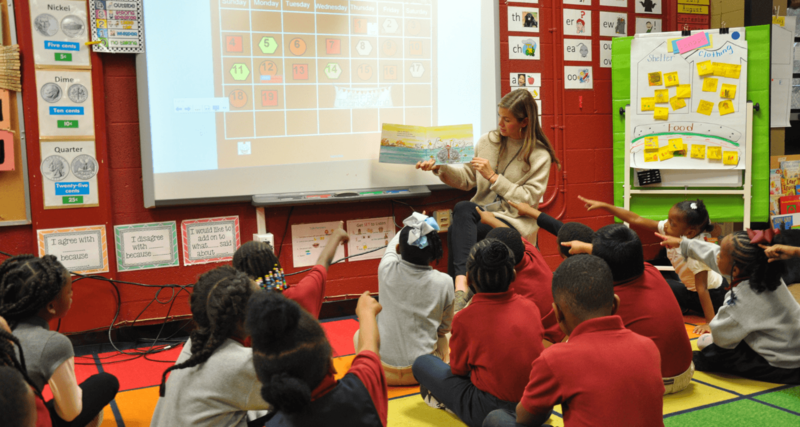 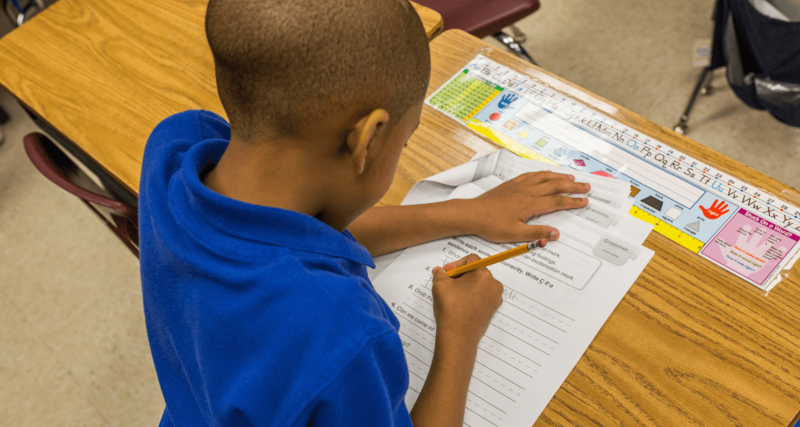 Scholars learned about Fisk's rich traditions and heard stories of current and future students and why they chose to attend the university. 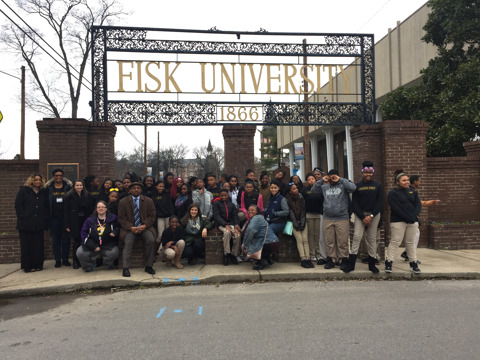 Congratulations to the Scholars who attended this important and impactful tour of Fisk University!